The entertainment industry is always buzzing with some film or the other. Some films are a hit and blockbuster even with lower budgets. 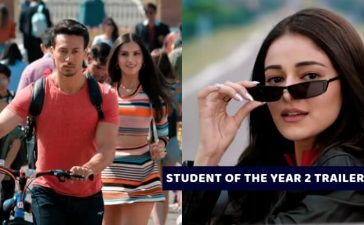 This list of low budget Bollywood films challenges the concept that only a famous actor can give a hugely successful film. 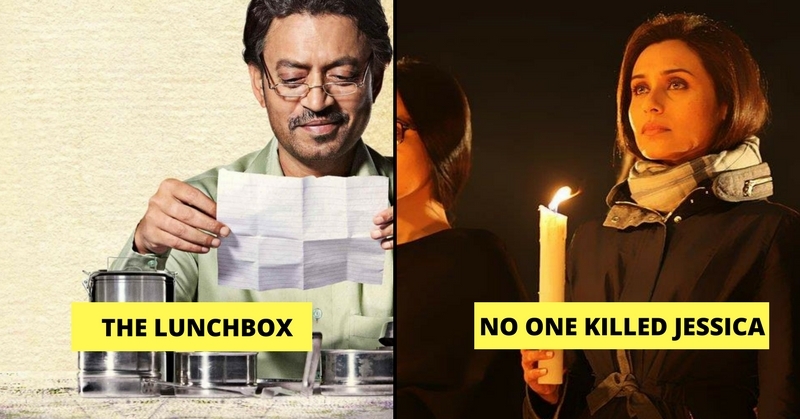 Starring Irrfan Khan, Nawazuddin Siddiqui and Nimrat Kaur, the film show love, marriage, affair, unhappiness and the complex society where an older widower and a young married woman become friends because of a mix up of lunchboxes by a dabbawala. 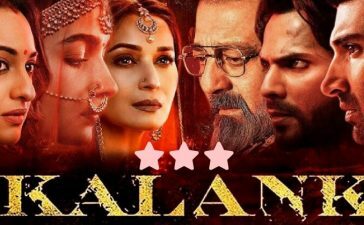 The film is touching every bit worthy of a hit film. Vidya Balan did a marvellous job in the film, playing the role of a fake pregnant woman in search of her husband’s killer. Every move and every act by her is truly amazing and no wonder that the film was a giant success. 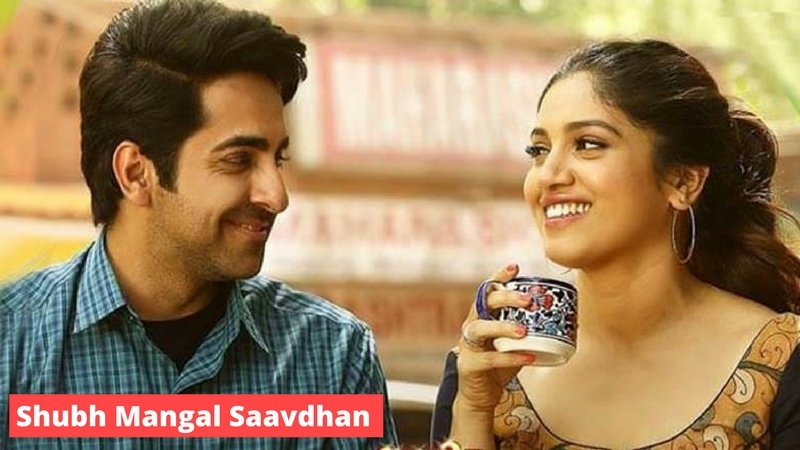 The young singer and actor Ayushmann Khurrana plays an unconventional role of a sperm donor who falls in love with Yami Gautam, a Bengali banker. The story is very practical and very beautifully staged something that the society should start looking at in a positive way. 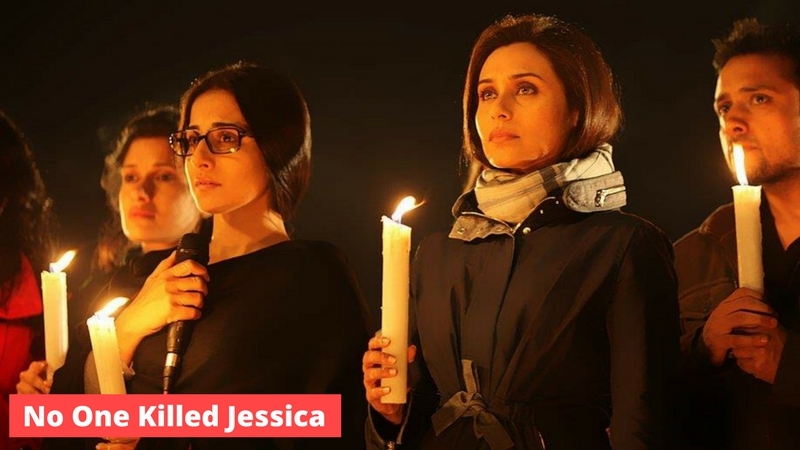 Based on the true story of a model, Jessica Lal who worked at a restaurant shot dead a son of a prominent politician of Haryana. 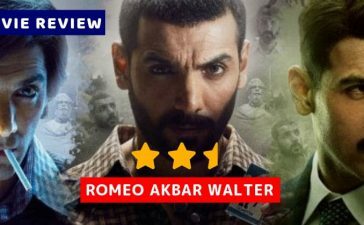 Lovely ladies Rani Mukerji and Vidya Balan starring, thriller murder film clearly had people’s support and made a big success. 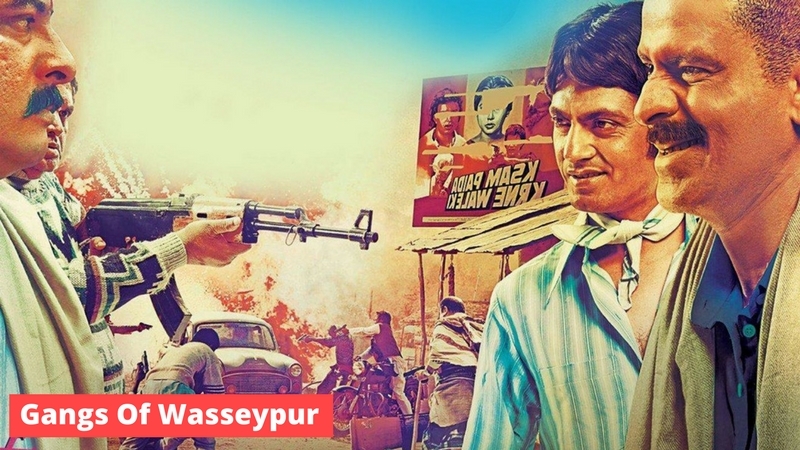 The film revolves around the crimes and fights in a rural setting of Wasseypur. The film became a big hit especially because of its truth to the ground nature of the film. A common man working to clean his country and make it a place for all is the touching storyline of the film. 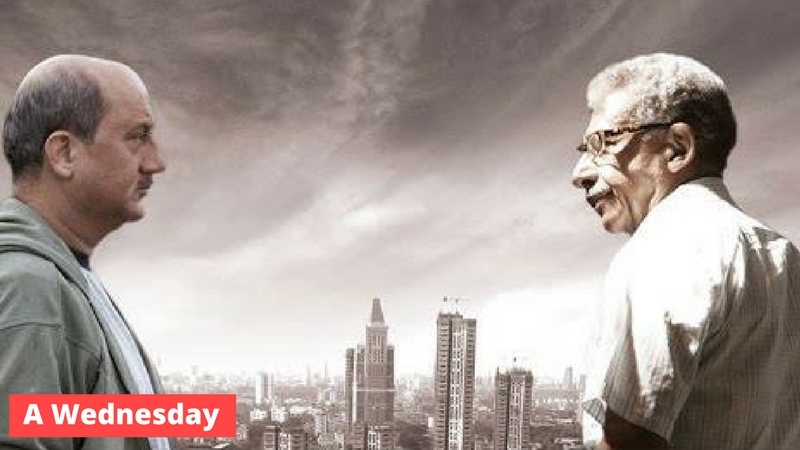 Starring Anupam Kher and Naseeruddin Shah this successful film shows that big stars are not needed for a big film. This film is the debut for the Pakistani actor Ali Zafar. The comedy film features a Bin Laden dupe to make money. 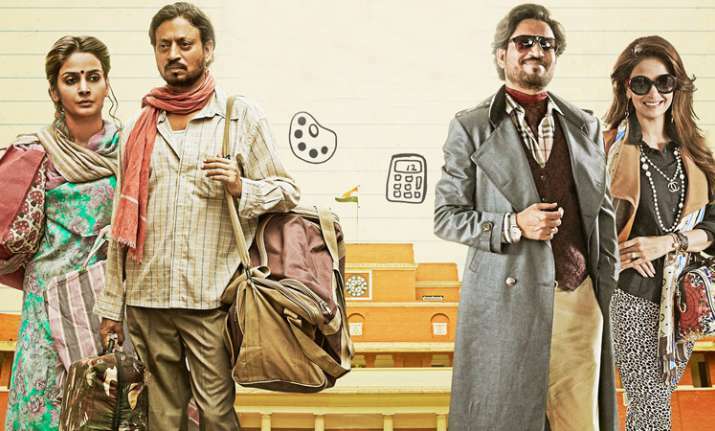 The film is absolutely hilarious and surely made a big hit. The youth film portrays romance and comedy in a very enjoyable way and was lauded by many, especially the teens. The film is a big hit and has a second sequel too. 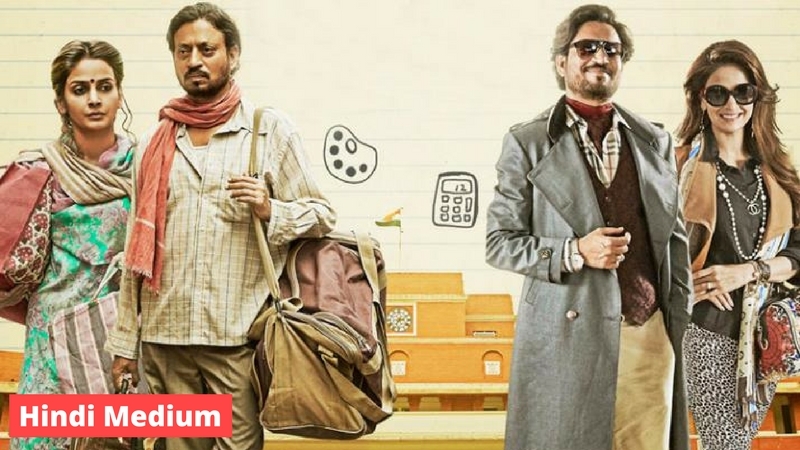 The film starring Irrfan Khan and Saba Qamar is a very thought-provoking film about today’s young parents who strive hard to get their kids into a big school. The couple realizes that English or Hindi, the language doesn’t matter and cannot determine their child’s future. 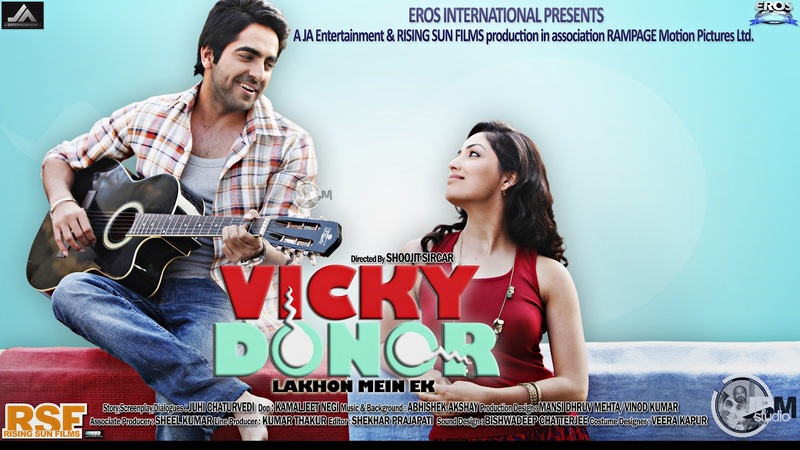 This is another Ayushmann Khurrana film where he falls in love with Bhumi Pednekar but has erectile dysfunction. The pair gets married finally but it takes time, slowly but surely one day, their marriage is consummated. 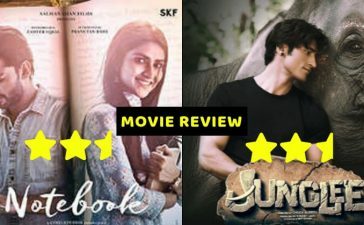 The low budget high success films are a bold mark on the society that all that matters for a good film are the plot and acting and has nothing to do with big famous stars. These movies have definitely made a huge mark in the movie industry. Here is another list of Tollywood actresses who left their mark on Instagram along with their amazing films.